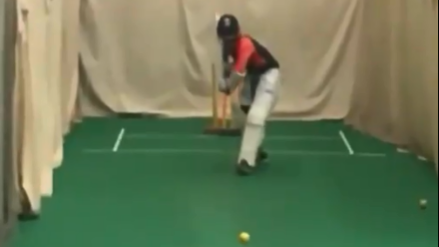 Malan has played 5 T20Is for England. Left-hand batsman Dawid Malan has been brought in as cover for injured fast bowler Tom Curran, for the first T20 International against India. Malan's return to the T20I side was a given. He has been in some outstanding form in the shortest format over the last couple of years and was one of three lion's better run-getters in that Trans-Transman T20I triangular in February. Malan was likely to be originally selected for the T20Is against Australia and India before Joe Root announced his availability. 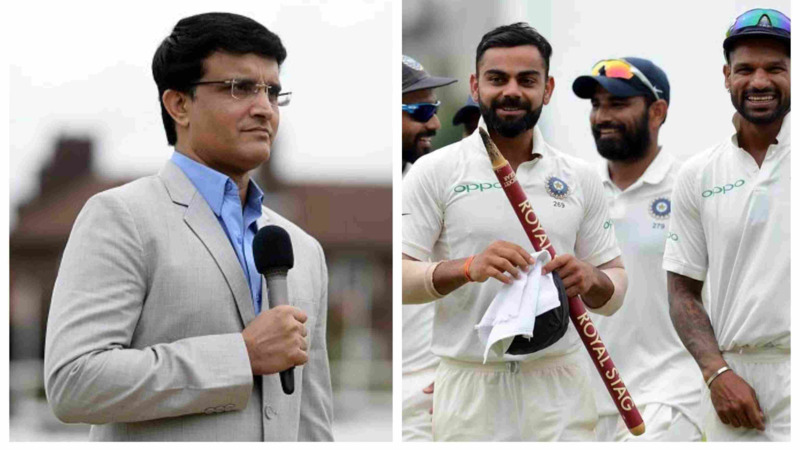 Nevertheless, as Tom Curran has failed to recover from his side strain in time, England has looked to strengthen their batting against the might of Indian bowling. 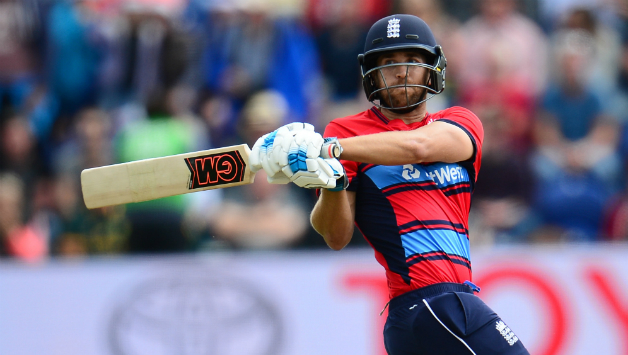 The development regarding Malan, who has played 5 T20Is and has scored 250 runs at a strike rate of 150.6, was announced by the England and Wales Cricket Board spokesperson on Saturday, 30th June and the board has also confirmed that Curran is expected to be fit for the second and third matches in the series, in Cardiff on Friday and Bristol on Sunday. England arrived into the series against India having soundly beaten the Australians in the lone T20 International, while India has just taken their T20I rankings to 2nd spot from the previous 3rd, after beating Ireland 2-0. The first T20 International starts on Wednesday, 3rd of July.